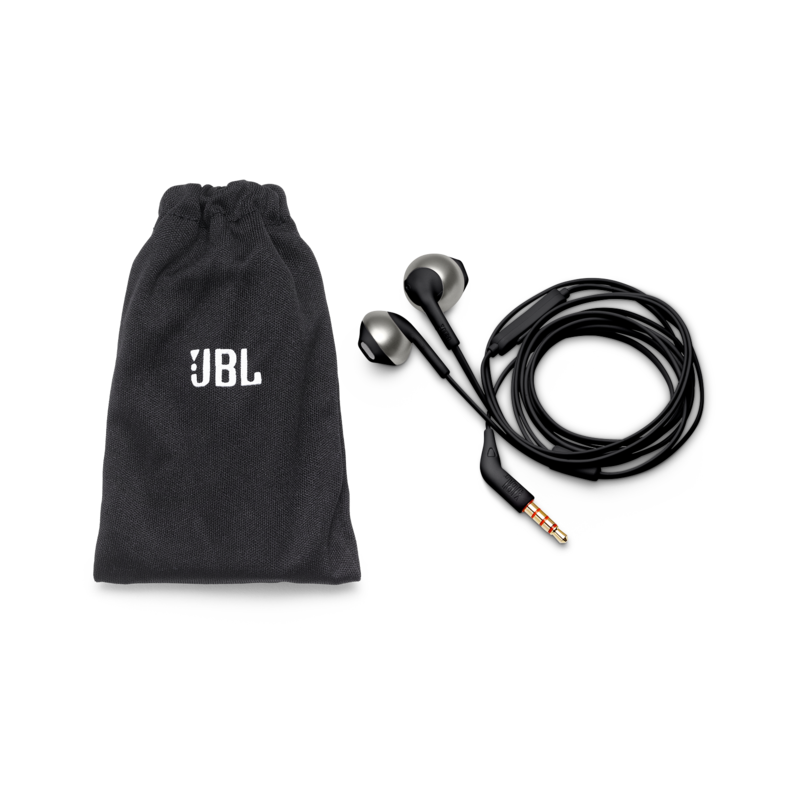 JBL TUNE 205 est évalué 3.6 de 5 de 100. 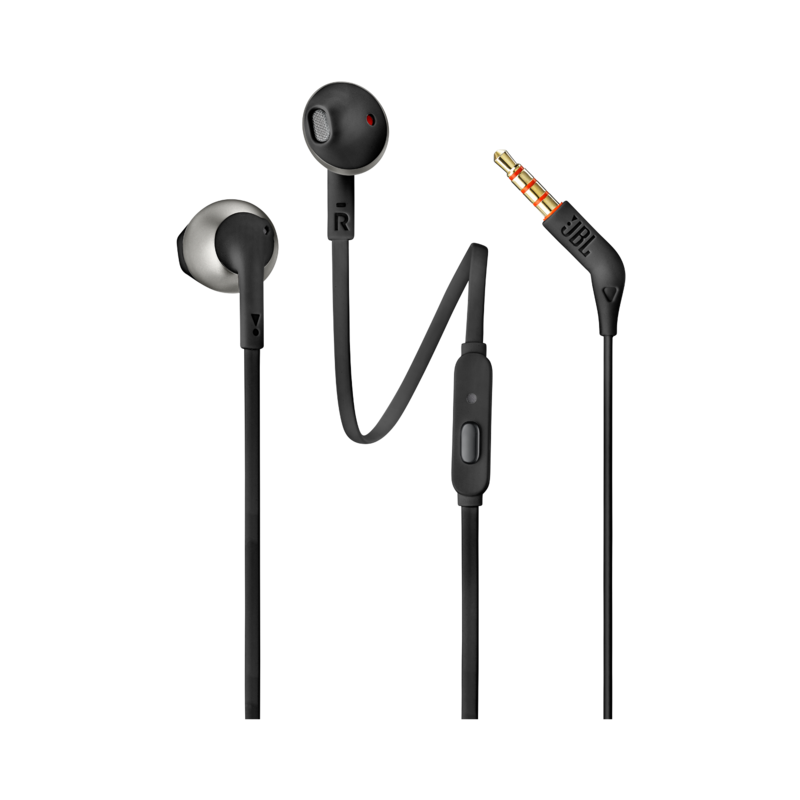 Rated 5 de 5 de moodymary par Great wallet friendly earphones Great earphones for people who like to listen to music / talk on the phone and still be aware of the world around them. I hate being isolated from my surroundings and I find most of the earbuds overly penetrative. I chose JBL because I've had their car speakers for at least 15 years now and I am very satisfied with them. 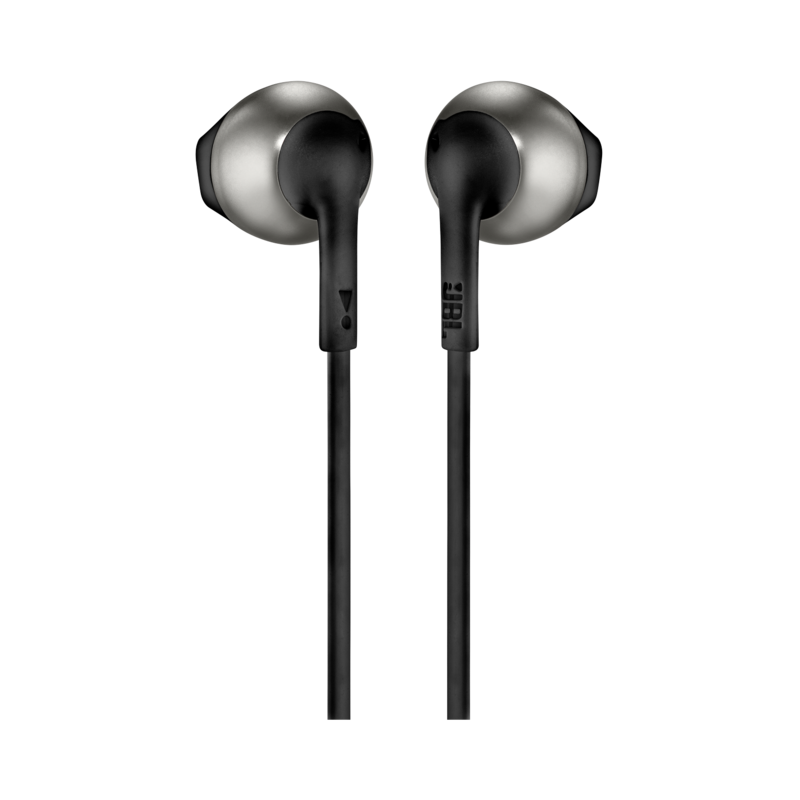 These earphones have great (and clear) sound, a bit stronger bass than I prefer, but price-wise these are exceptionally good and also very comfortable. I expected less to be honest. I am very happy with my purchase. Rated 5 de 5 de Fix your descriptions par A nice surprise! I bought these out of curiosity, I also got my GF a pair of these in white with rose gold accents.She's very picky when it comes to earbuds, she doesn't like in ear style earbuds so I figured I'd give these a shot since the only options on the market are overpriced Apple and Samsung earbuds, the rest in this style are super low end junk. The sound quality of the T205's is a very nice surprise! The bass from these is very strong while the mids and highs are only slightly recessed, but not to the point of being obtrusive or in anyway degrading to the overall sound spectrum. Comfort wise these are also fairly comfortable. So far these are great earbuds, but I still prefer true in ear style earbuds like my JBL E15's and Live 100's. But for anyone looking for an alternative to the dime a dozen apple or samsung products give these a shot, they really do have quite a kick to them. Rated 5 de 5 de AmitSangwan par Comfortable to use, very good quality sound I bought this about 2 weeks back, very nice build quality, very good audio quality. Very good for listening in a cafe or during stationary conditions. Keeps falling off when trying to use while on move, say during walking. But I am happy with the purchase as they are very comfortable for long listening sessions as they don't block the ear. Rated 5 de 5 de Cjxzs par Definitely a great find!!! 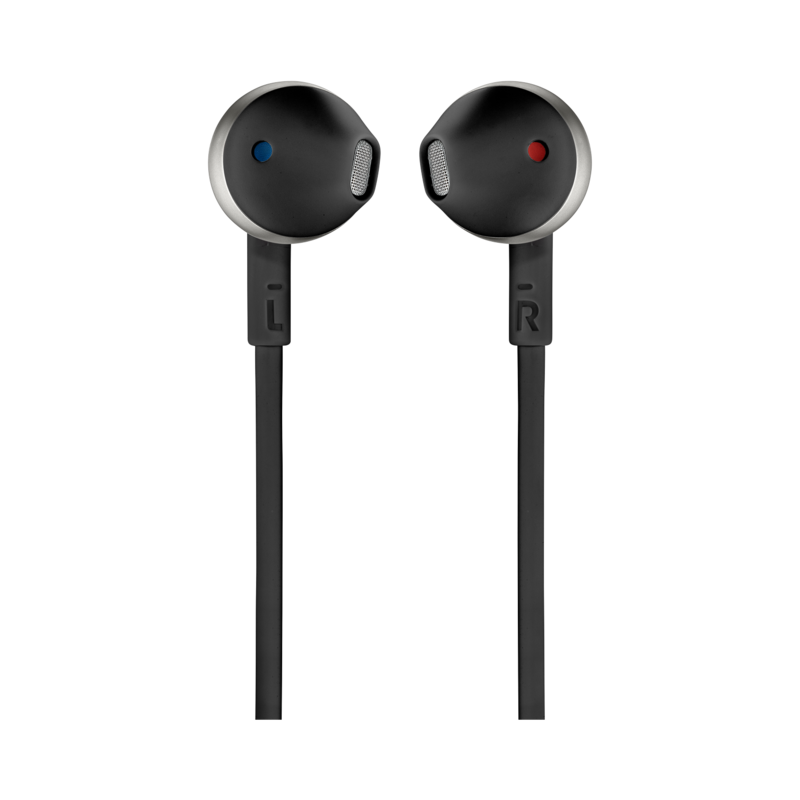 I was looking for earphones and wasn’t sure which one I should get and saw these JBL T205. The price caught my attention and also its pure bass feature (which is a very important factor for me). True enough, it did not fail me. Love the sound quality, bass, and its value for money! Rated 5 de 5 de BenV par Great Headphones We just got these in at the store I work at, the first thing I did was read some reviews on these and a lot of the reviews are really negative so I immediately thought these wouldn't be very good. One day when I was supposed to do inventory I realized I forgot my headphones so I bought a pair of these and I have to say I am very impressed. The sound is nice and clear, the bass is apparent and is strong without overwhelming the audio experience. I listened to them for about an hour and a half and they still felt nice and comfortable in my ears. 10/10 would recommend and buy again! 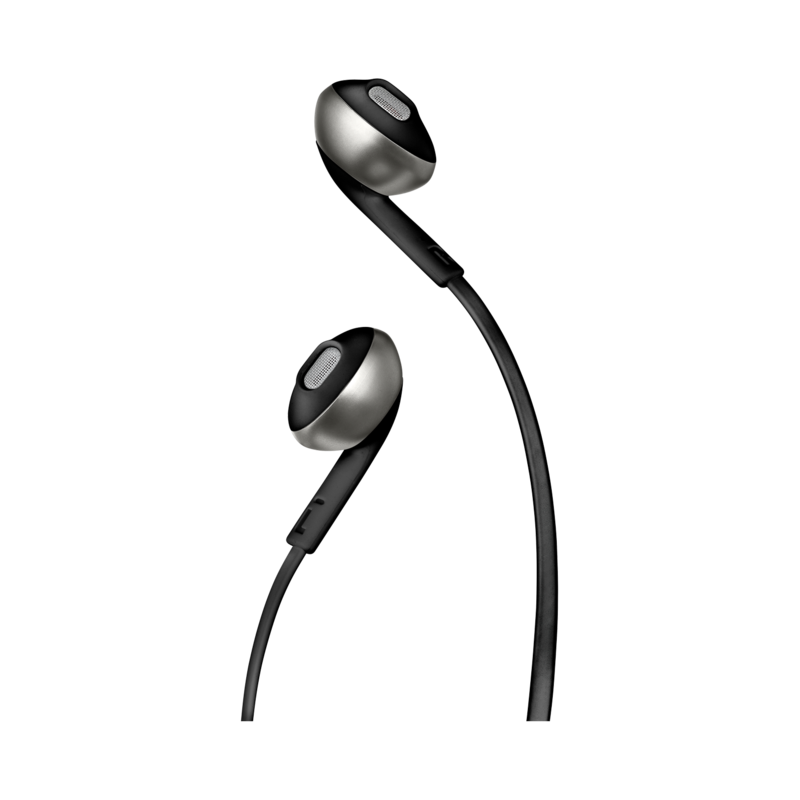 Rated 5 de 5 de Luis042 par Great sound quality These are AWESOME. I would recommend if anyone is considering buying a pair of these.